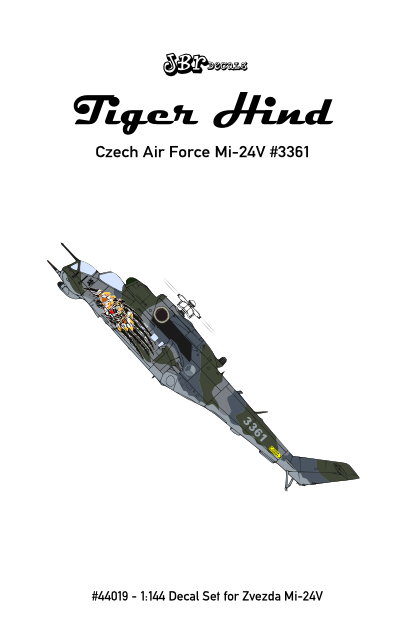 Decal set for Zvezda Mi-24V model kit. 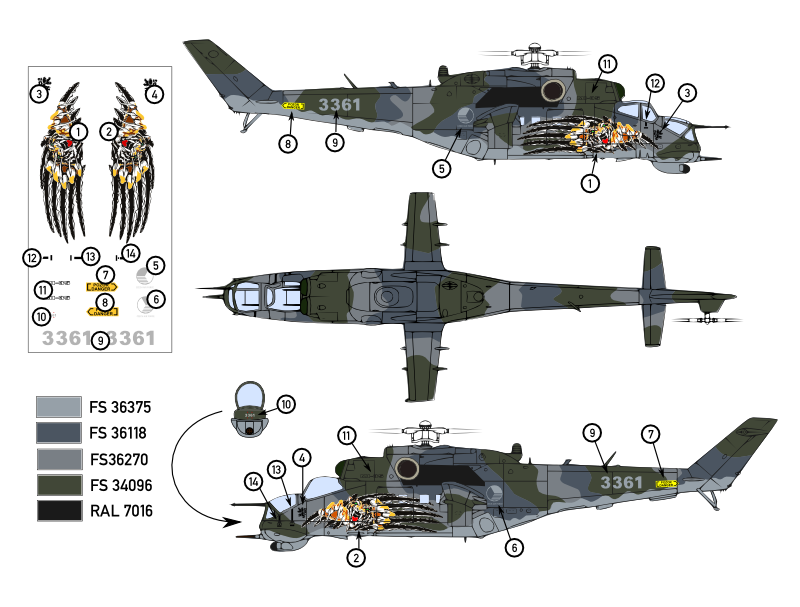 Contains all the decals needed to build Mi-24V #3361 of the 221st Helicopter "Tiger" Squadron. 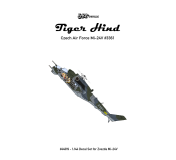 Tiger artwork was applied for the 2011 NATO Tiger Meet.